This entry was posted in Events on November 22, 2018 by JJ FOX. This entry was posted in Culture, Events on October 2, 2018 by JJ FOX. This entry was posted in Culture, Events on December 13, 2017 by JJ FOX. This entry was posted in Culture, Events on July 4, 2017 by JJ FOX.  This entry was posted in Events, Cigar Club on March 13, 2017 by JJ FOX.